1.3 million visitors came for business-related purposes and spent $2.2b worth of tourism receipts. 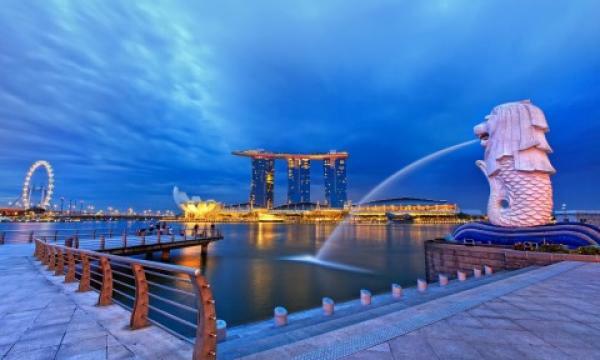 Visitor arrivals in Singapore rose 7.7% YoY to 9.2 million in H1, senior minister for trade and industry Chee Hong Tat said. In his speech at the trade travel show ITB Asia held at the Marina Bay Sands, the official revealed that 15% or 1.3 million of said visitors come to the Lion City for business travel and meetings, incentive travel, conventions and exhibitions (BTMICE). These visitors contributed 22% or $2.2b of Singapore’s total tourism receipts, Chee noted. “With Asia Pacific accounting for close to a quarter of the world’s total tourist arrivals in 2017, key travel trade events such as ITB Asia are instrumental in providing a premier networking and exhibition platform for industry players in this region to forge new partnerships and strengthen your business networks,” the minister said. Chee also mentioned that Singapore was named as the “Best MTMICE City 2018” by the TTG Travel Awards given by travel news outfit TTG. 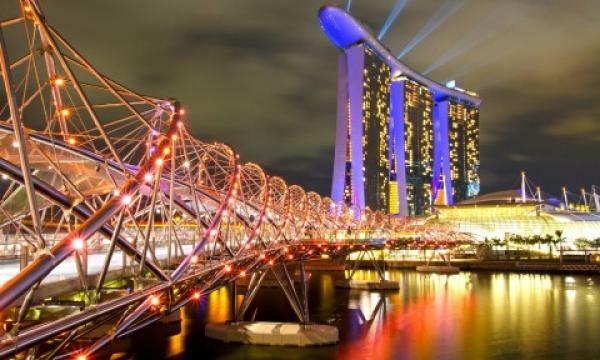 According to a previous study by Mastercard, Singapore is the fifth most visited global destination where visitors stayed for 4.3 nights and spent an average of $391 per day.